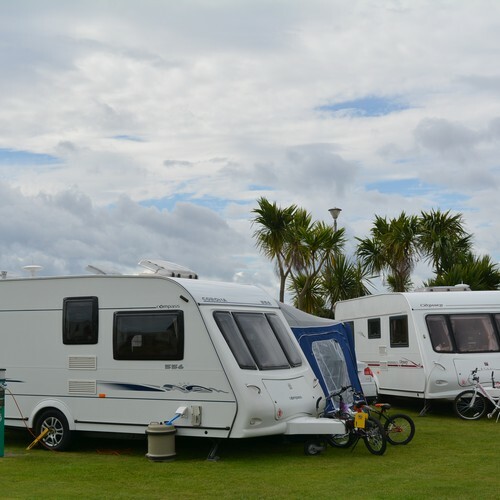 The Mourne Mountains and sand hills of Cranfield form a backdrop to this low density park with its own sandy beach. 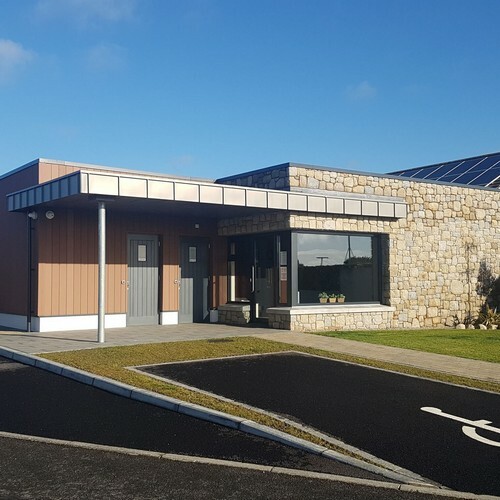 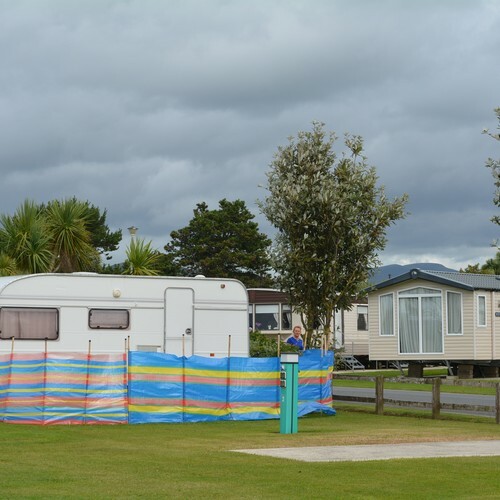 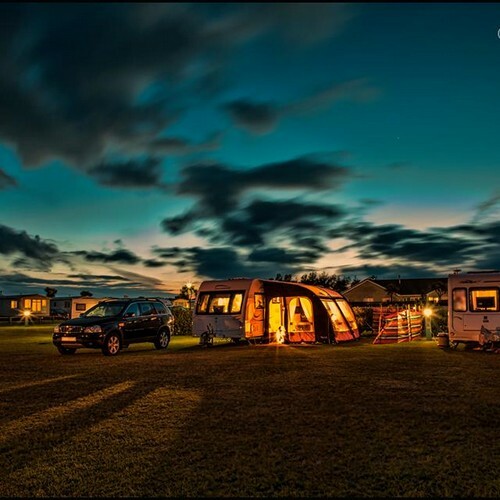 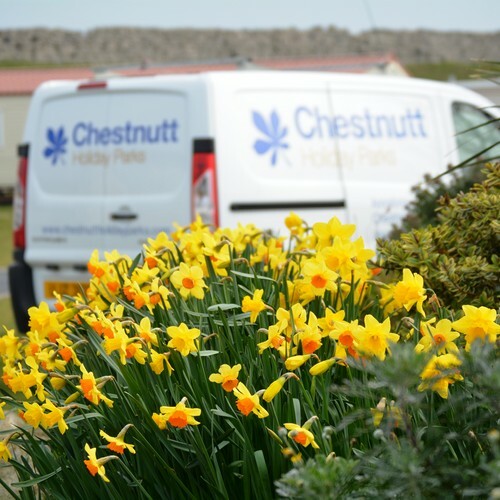 It is a quiet and peaceful park, offering excellent facilities including a superb washroom and camping block which won Ireland & UK Loo of the Year Award 2017. 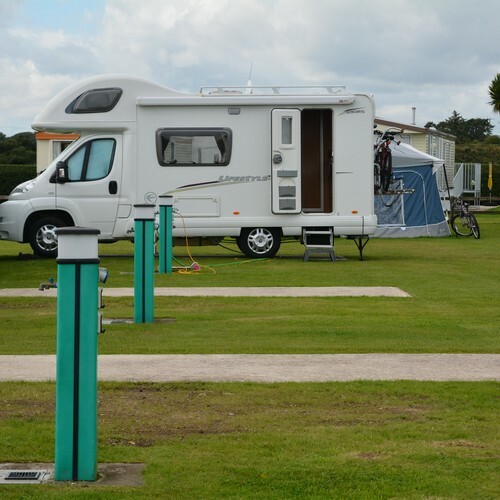 The touring and camping pithces are sheltered with multi-service points. 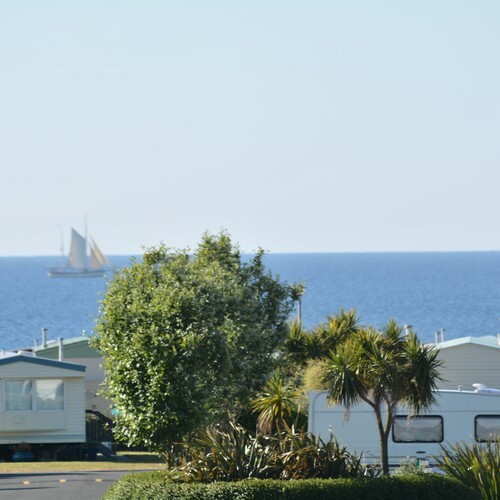 This hidden gem is a wonderful baset to explore the beautiful South Down coast.